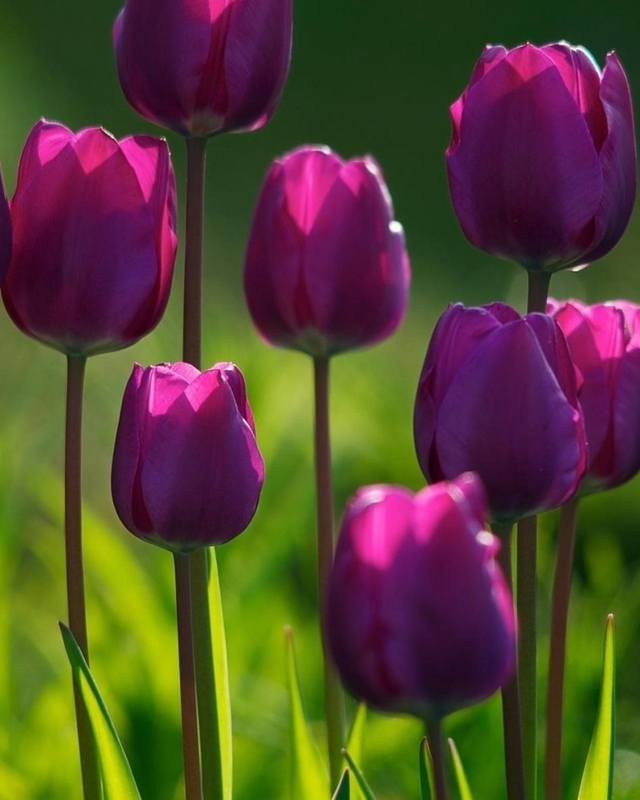 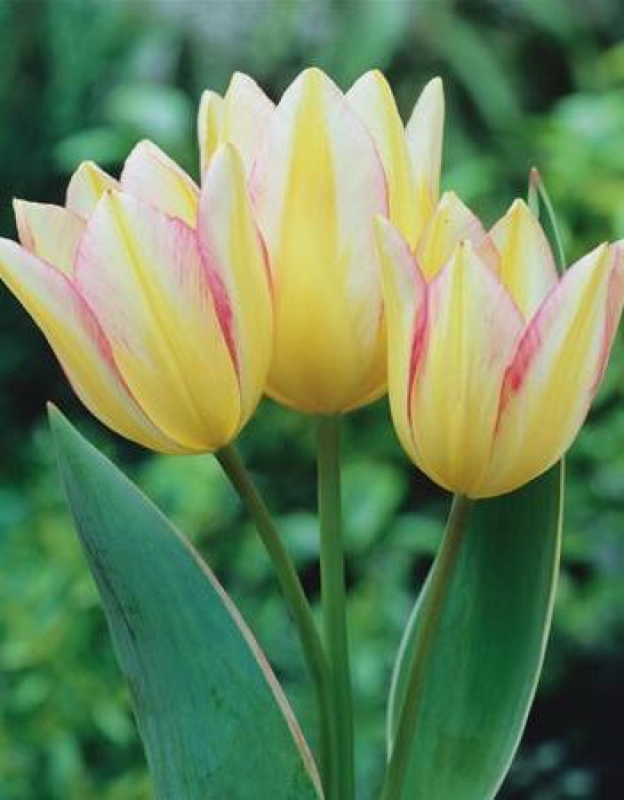 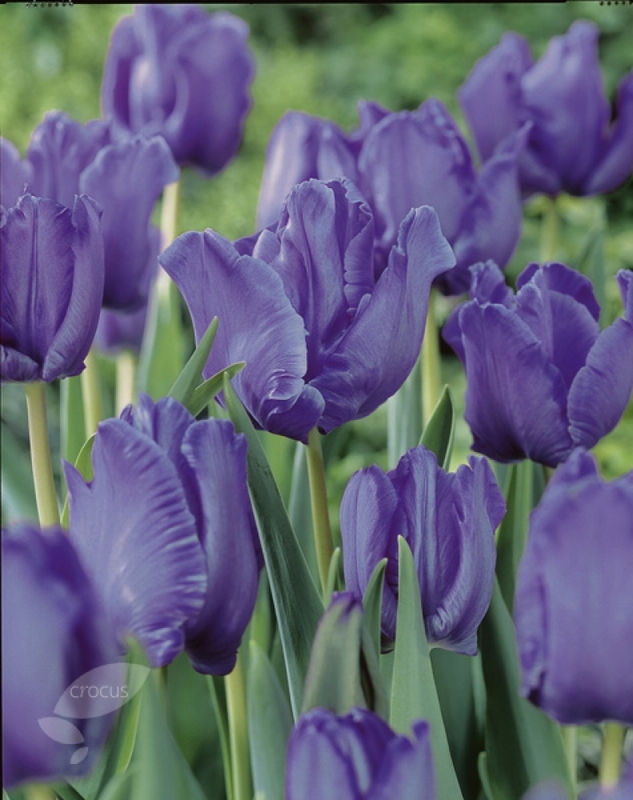 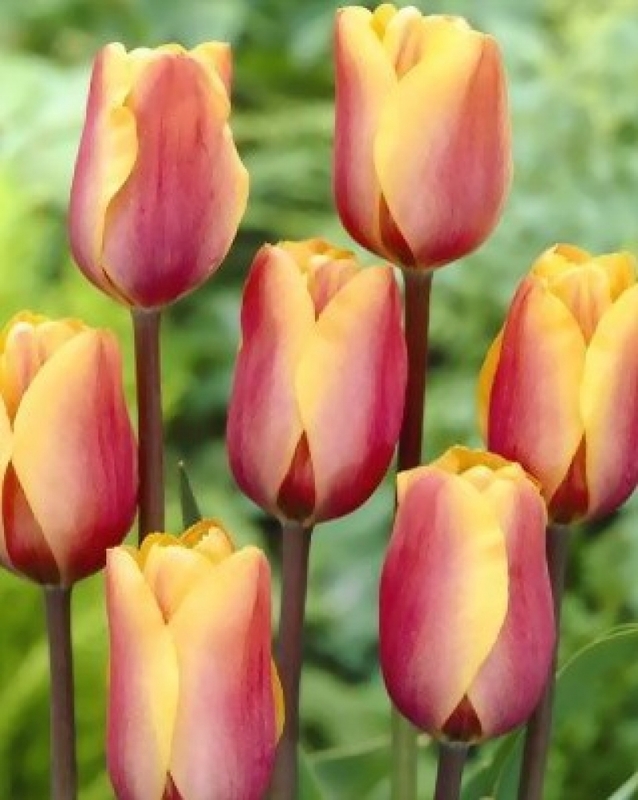 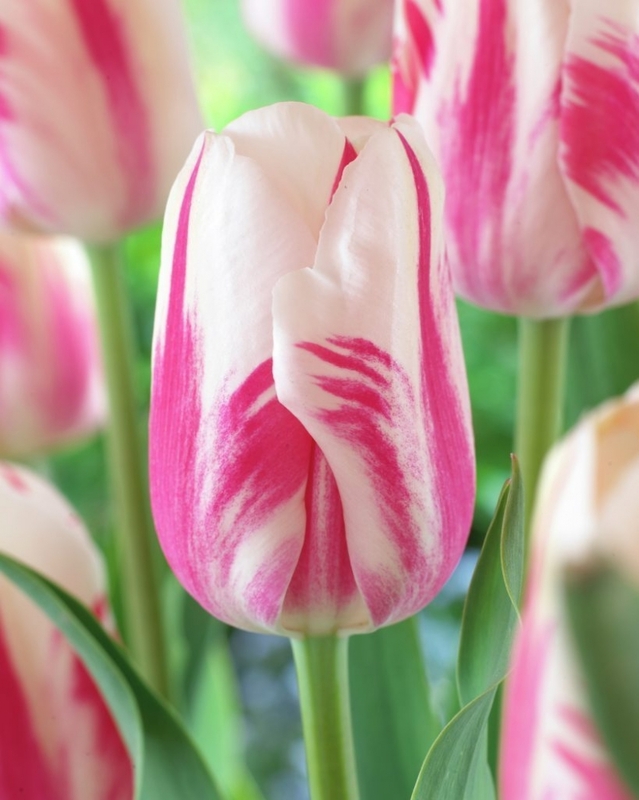 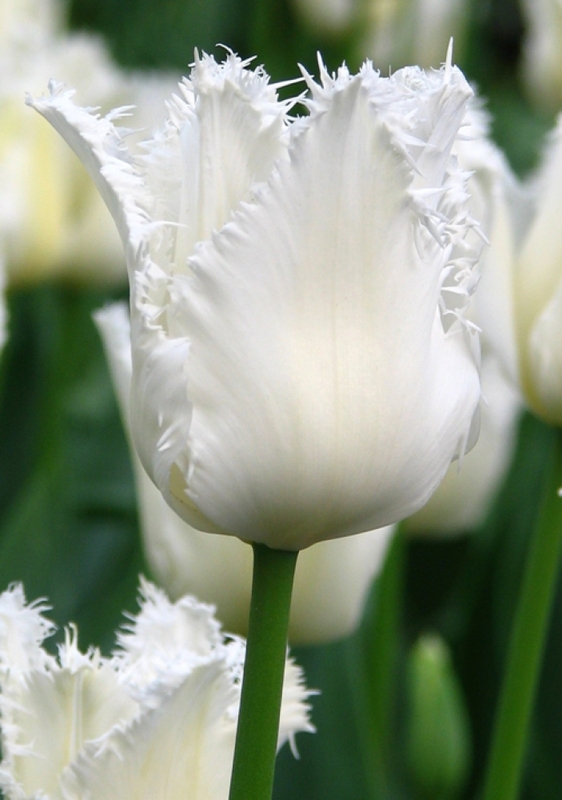 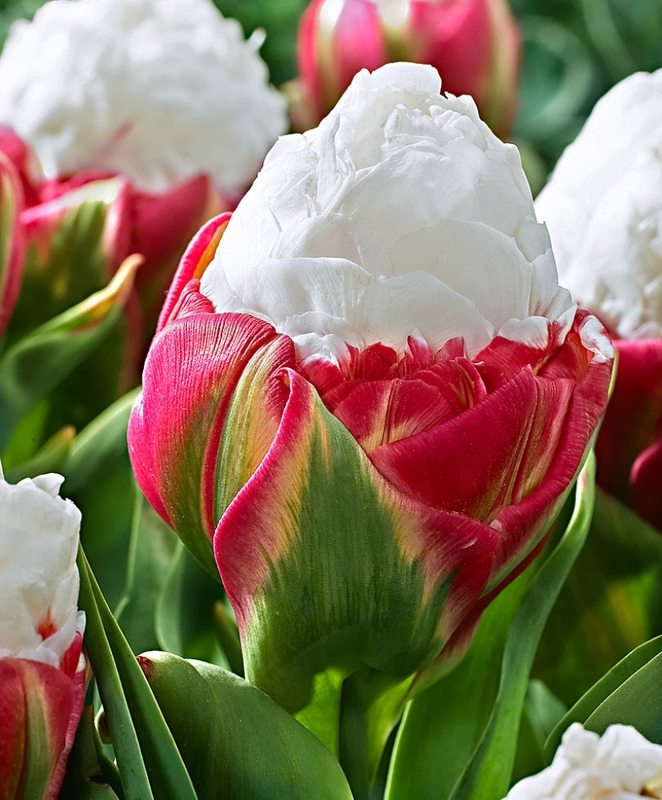 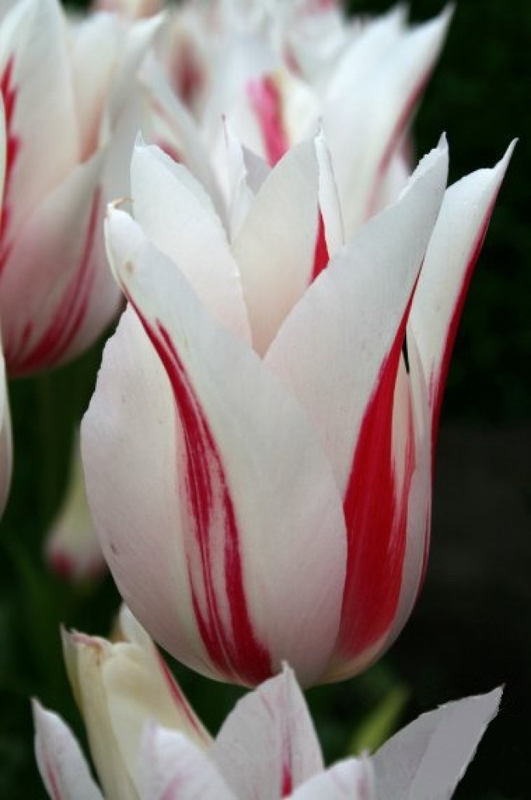 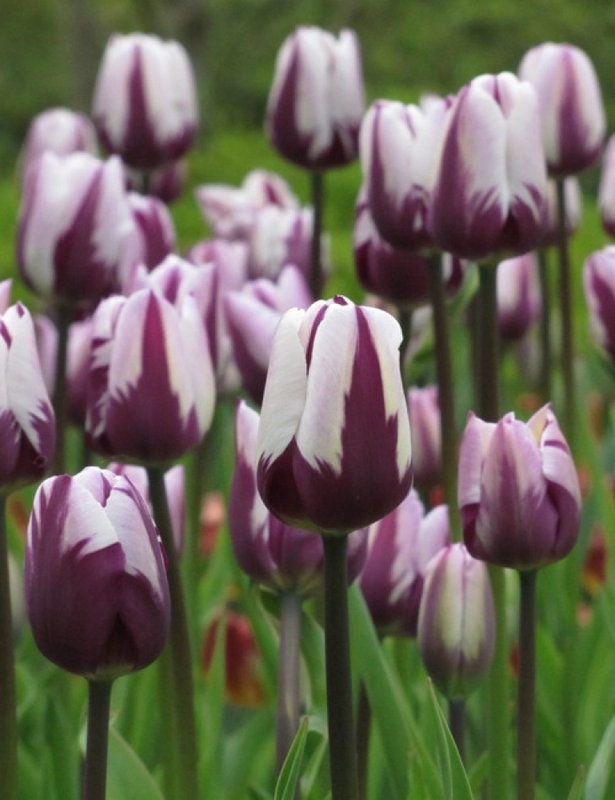 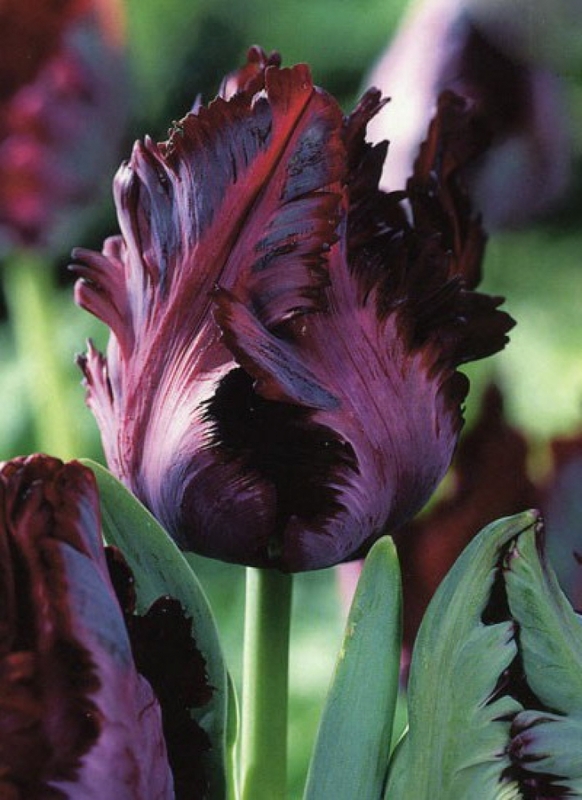 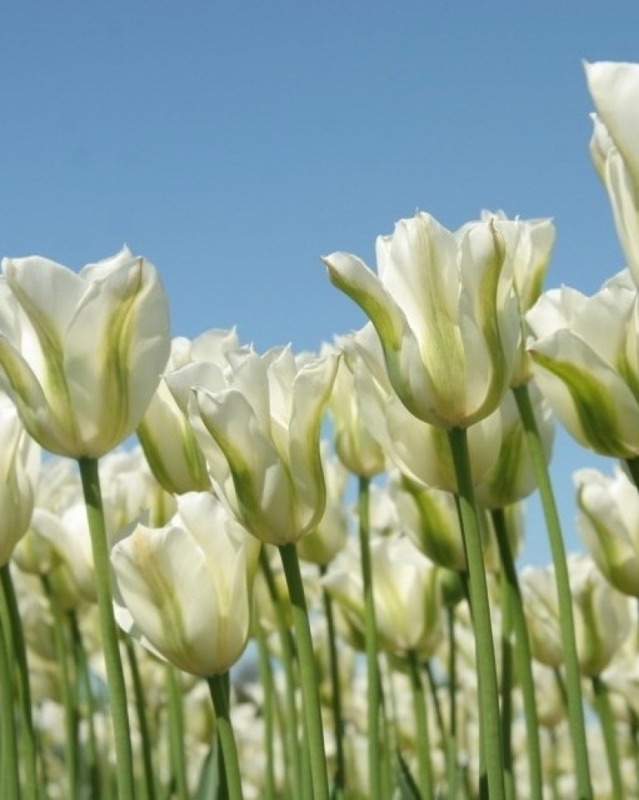 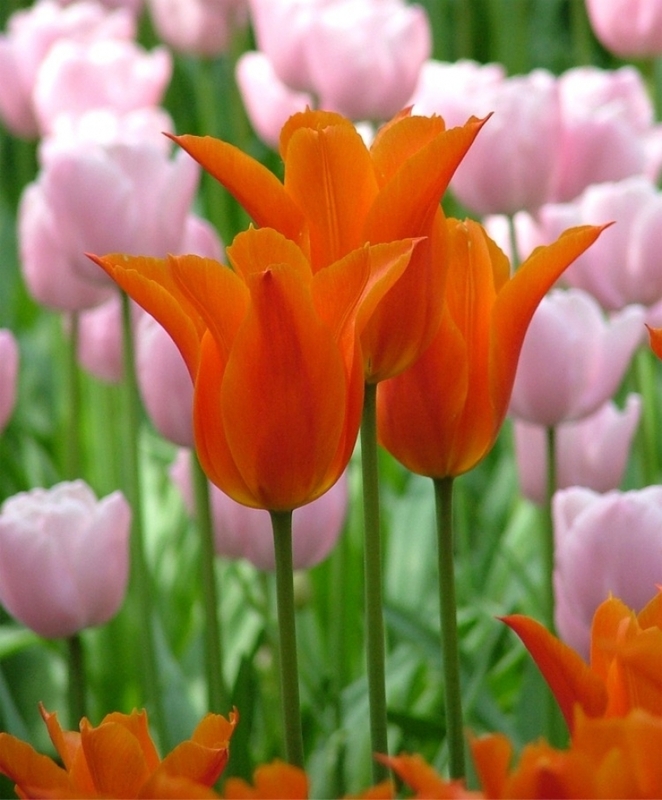 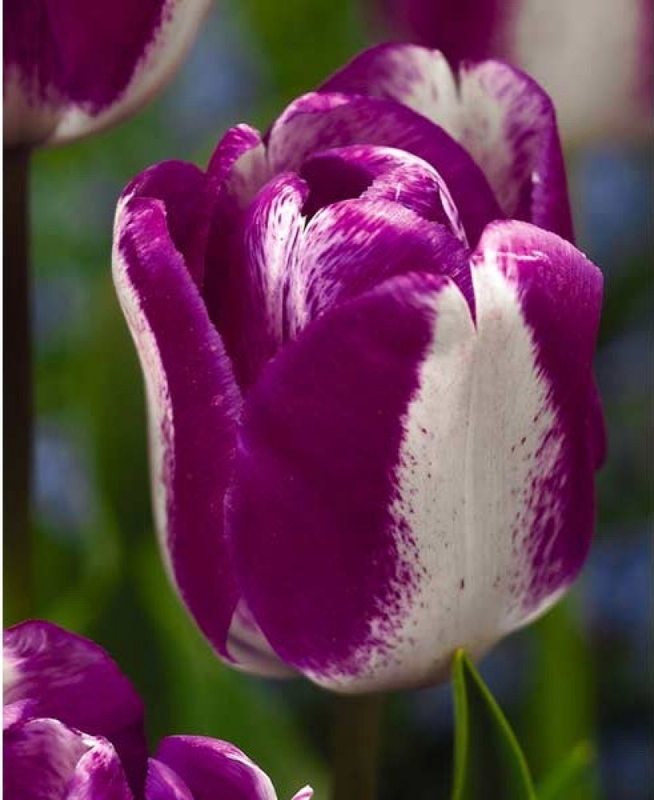 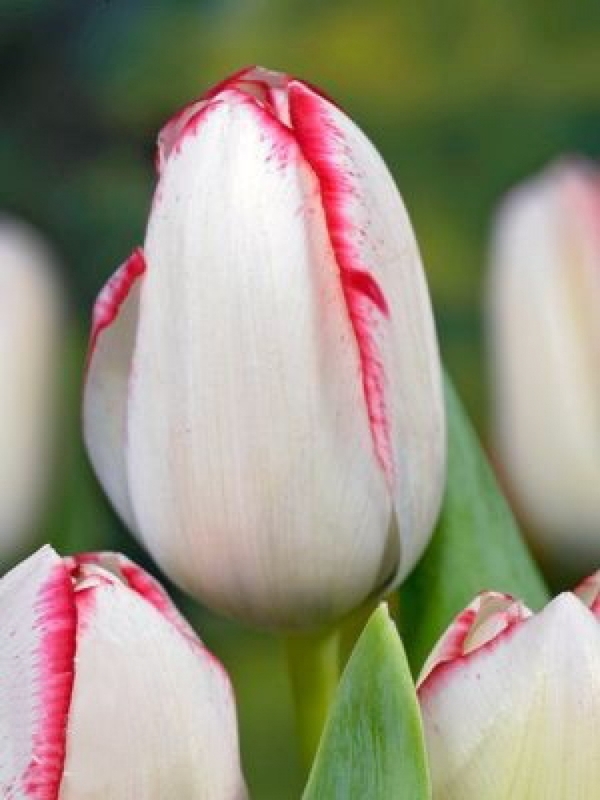 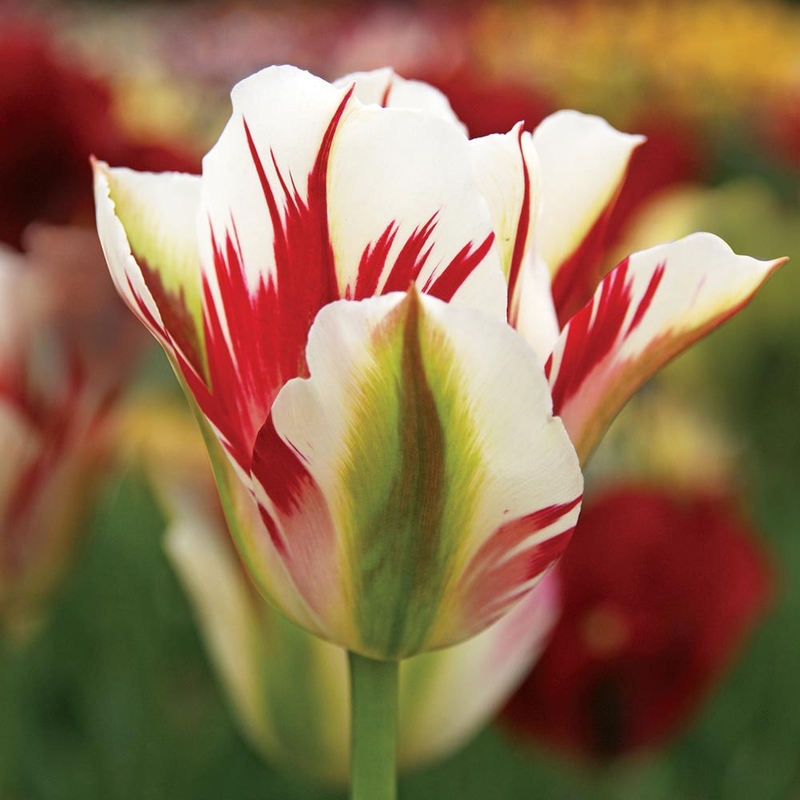 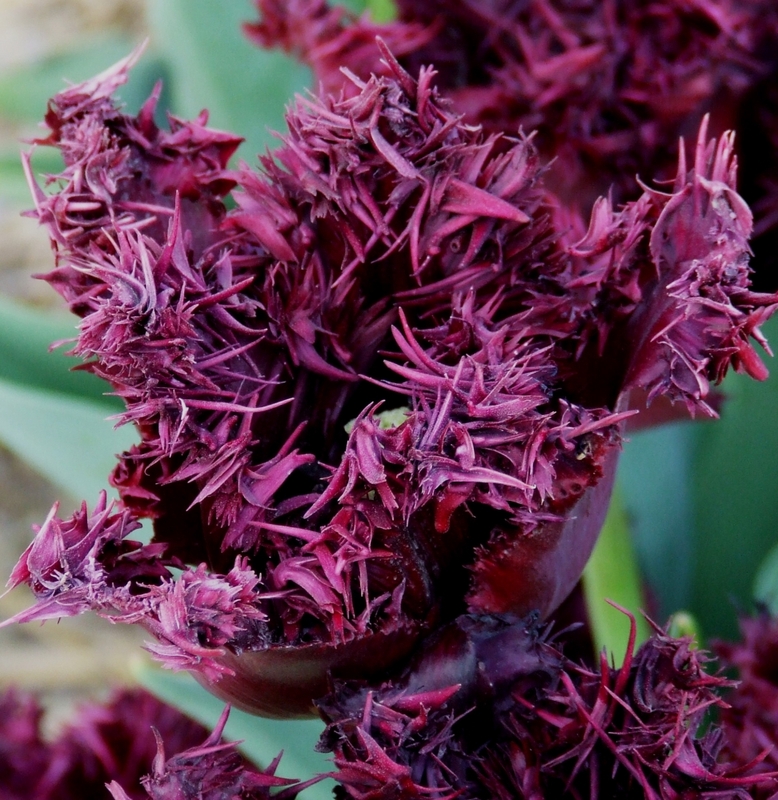 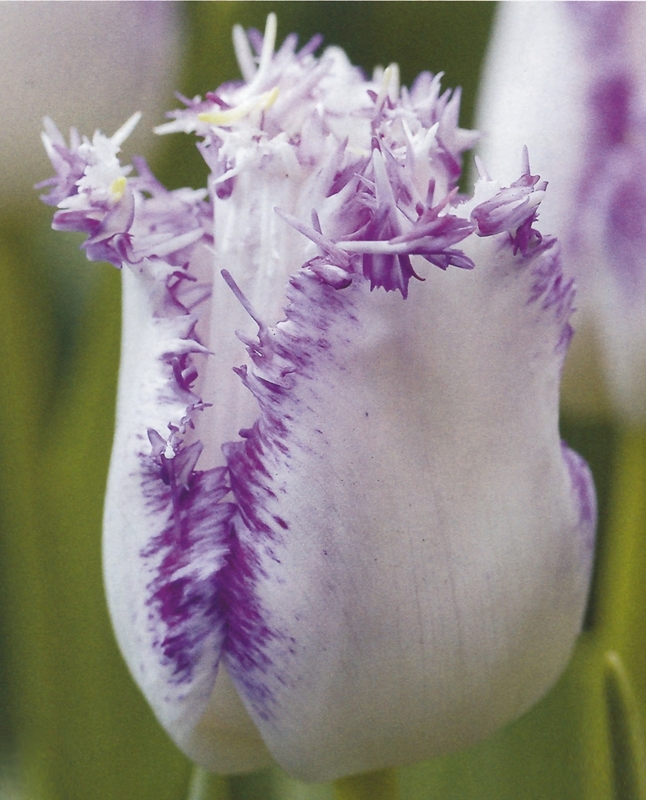 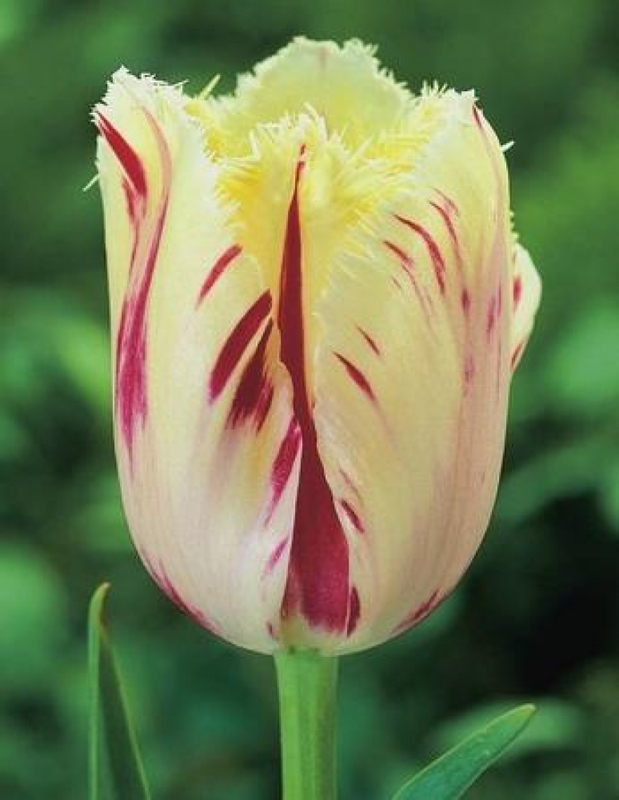 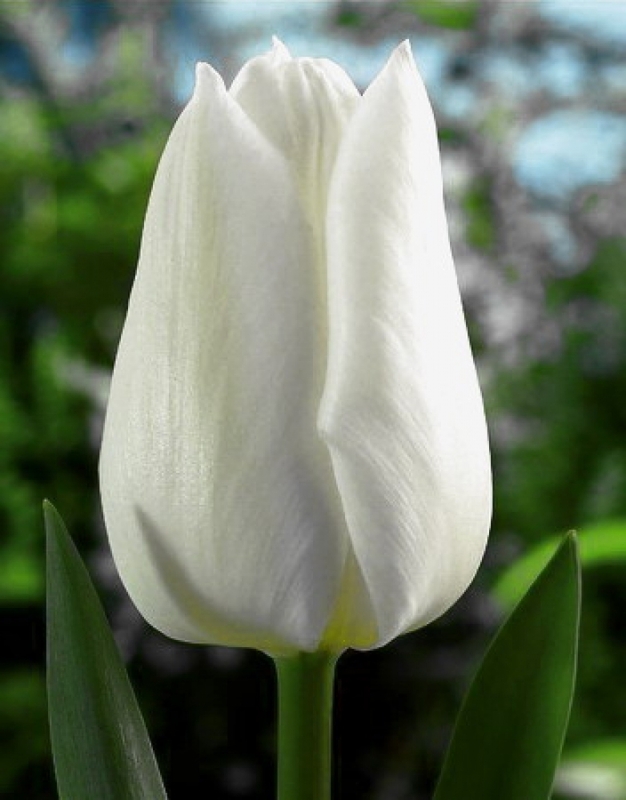 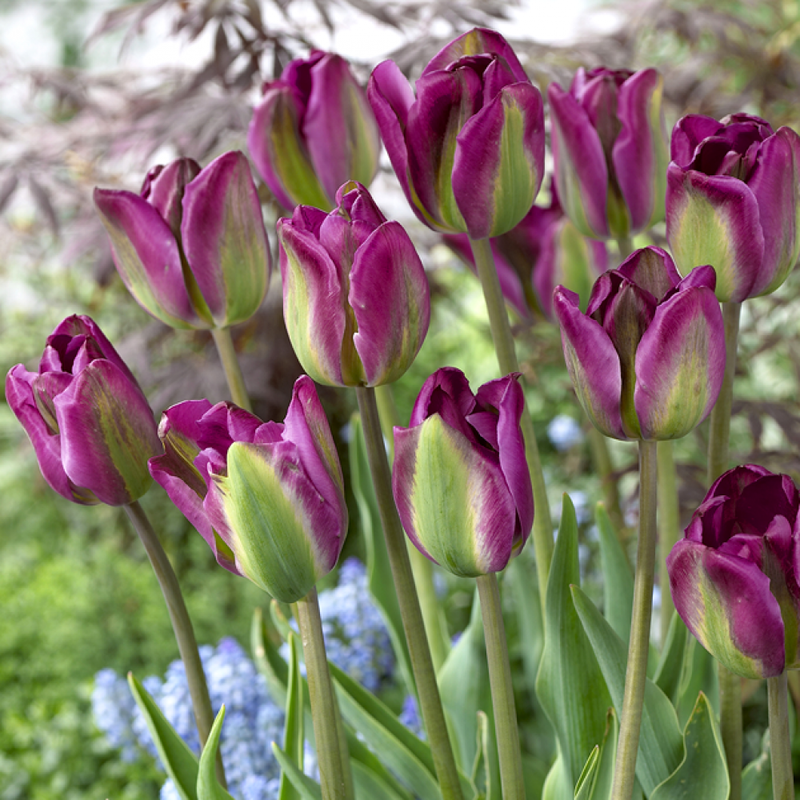 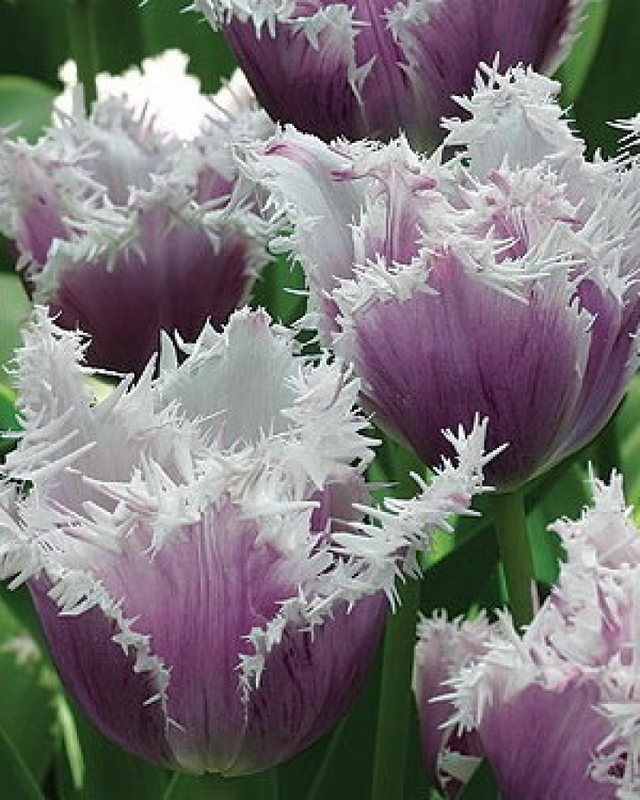 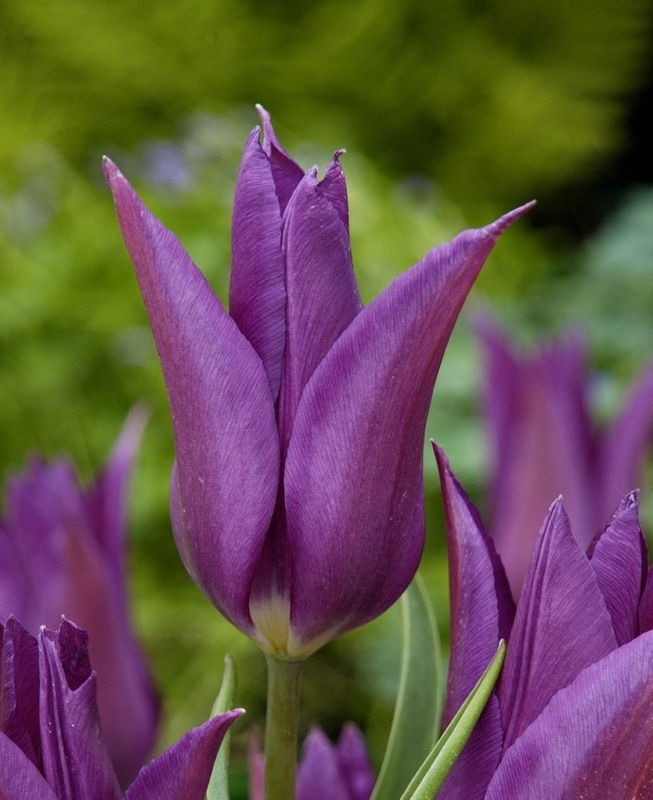 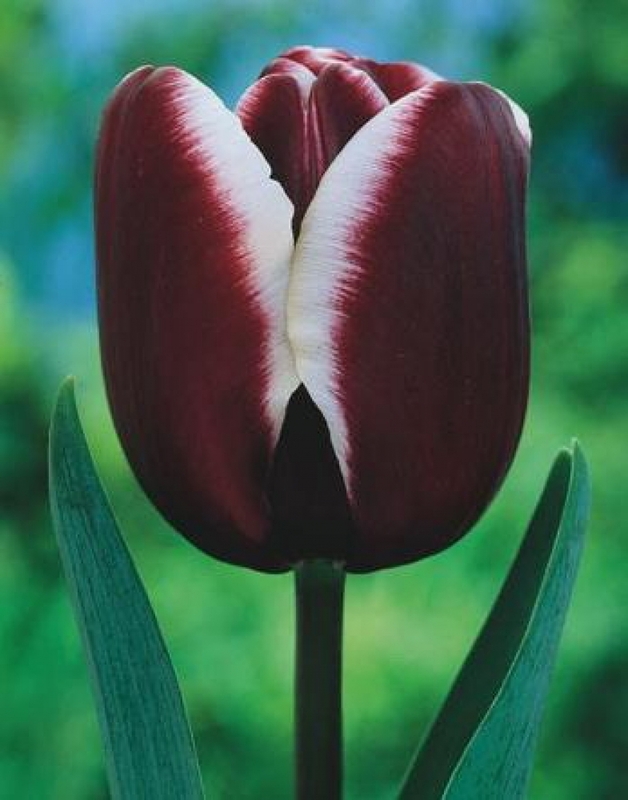 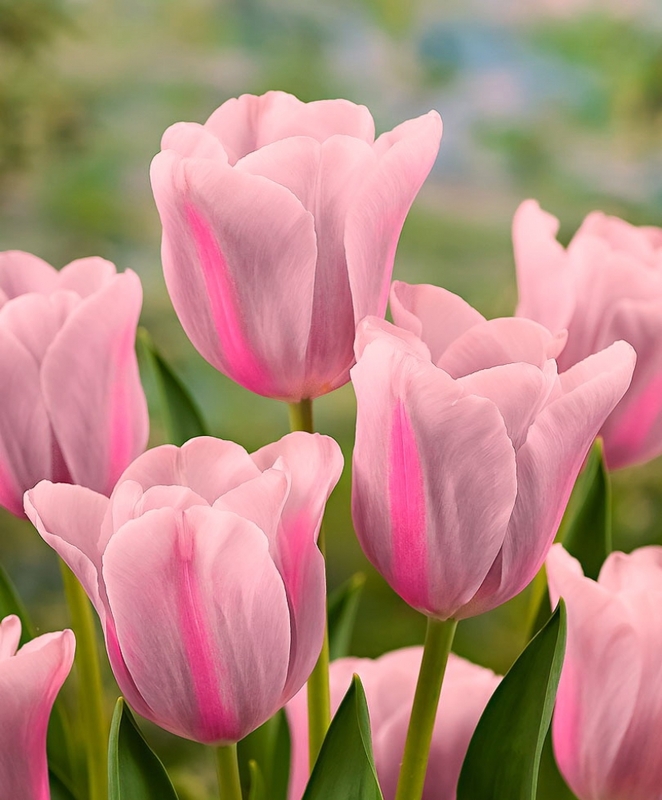 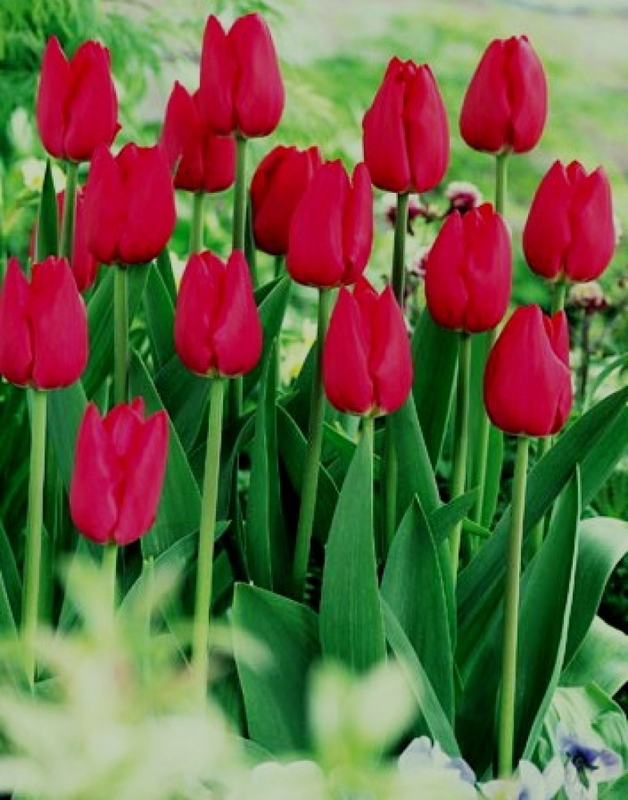 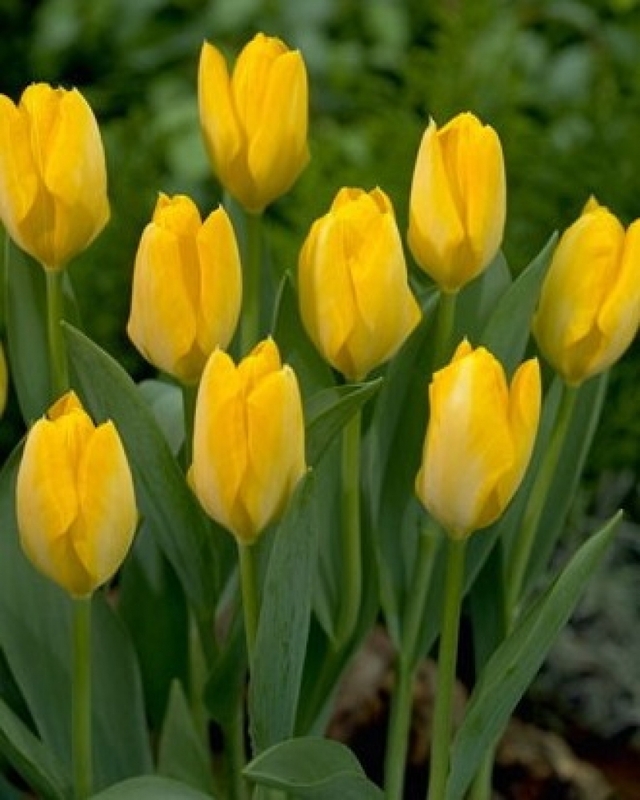 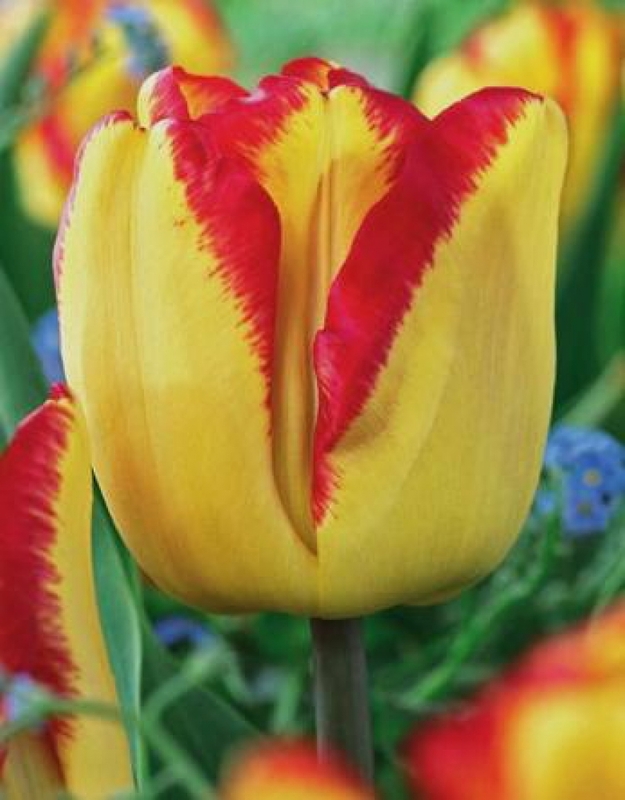 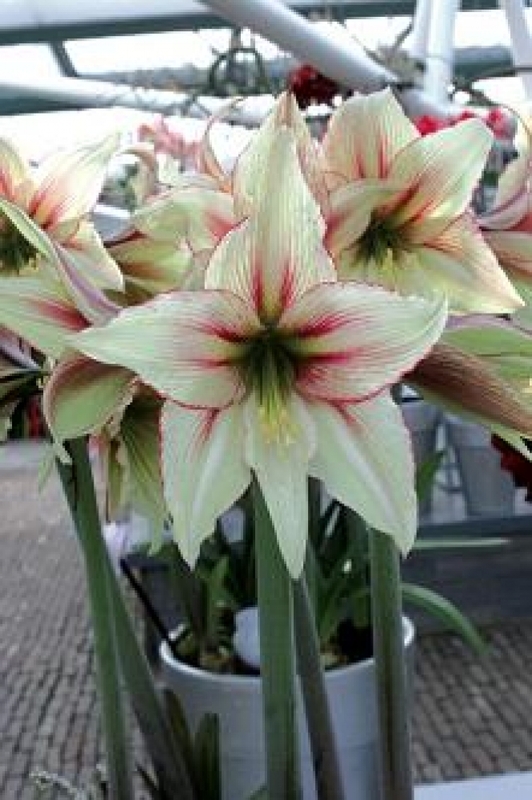 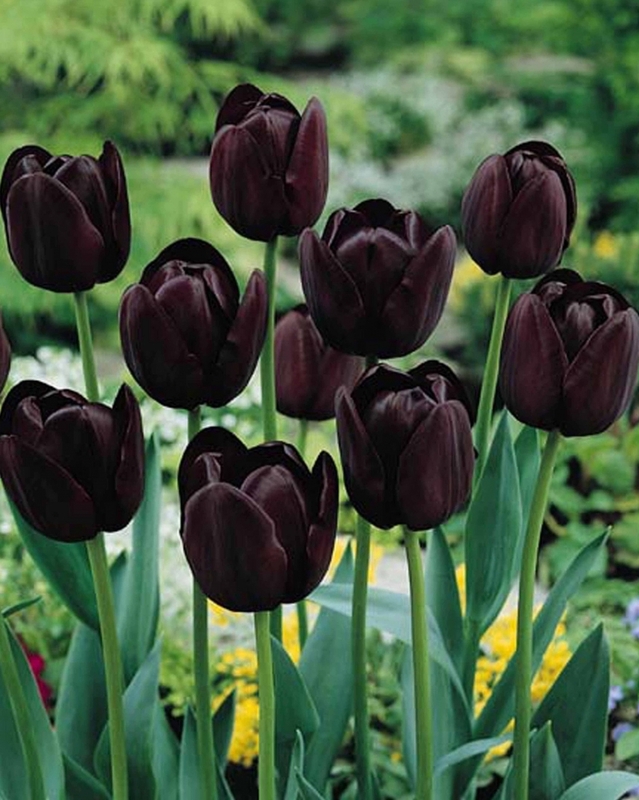 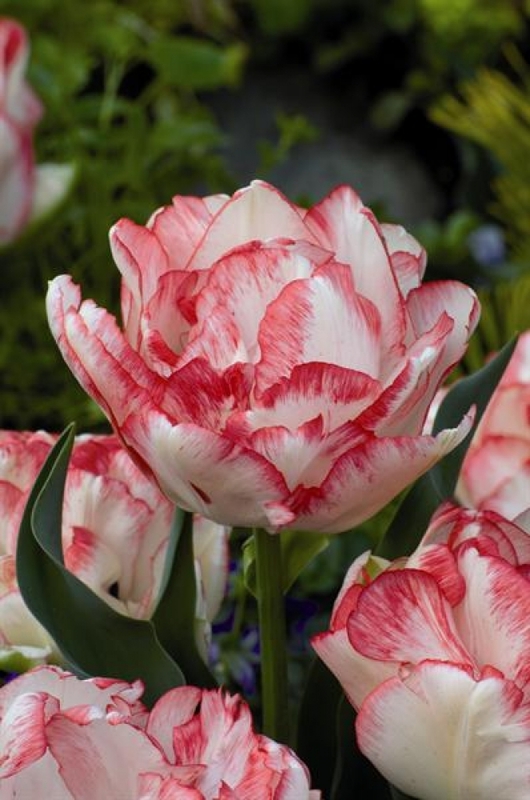 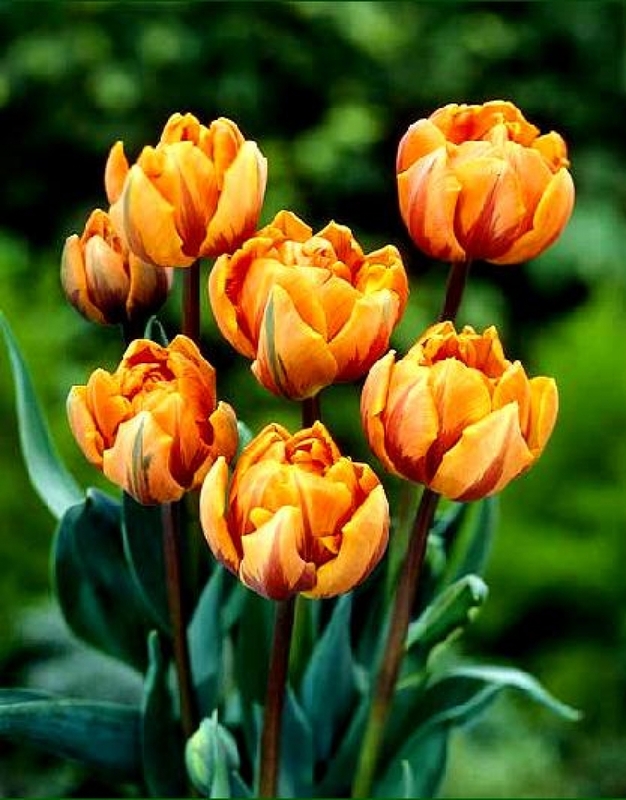 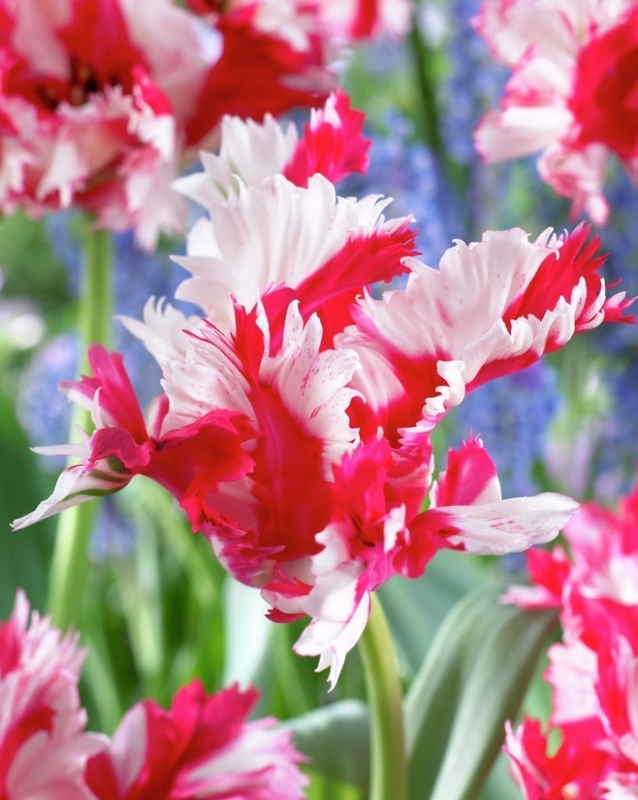 From alliums to zantedeschia, we can offer a fantastic choice of spring and summer flowering bulbs, including an extensive selection of: tulips, daffodils, alliums, crocus, hyacinths, lilies, gladioli, begonias and much more. 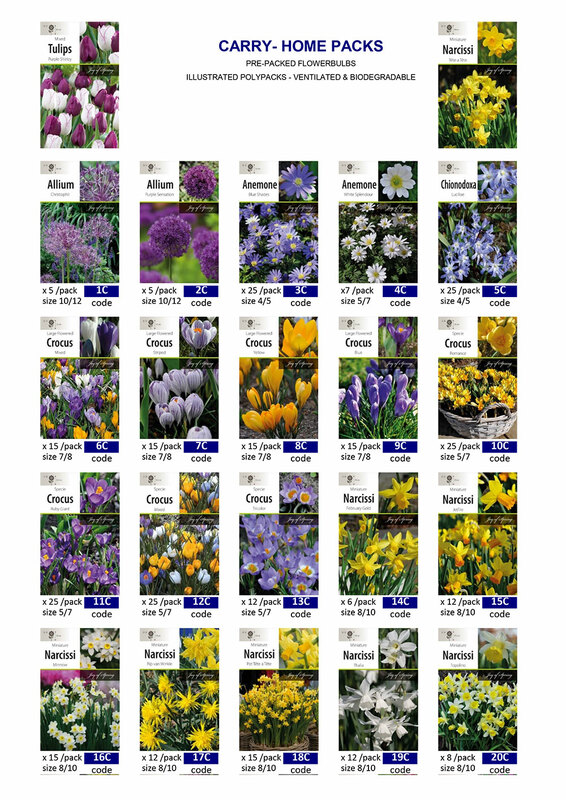 Whether you are looking to stock bulbs for retail sales, wish to grown your own or are a local authority looking for a selection for planting, we can offer the range and support you require. 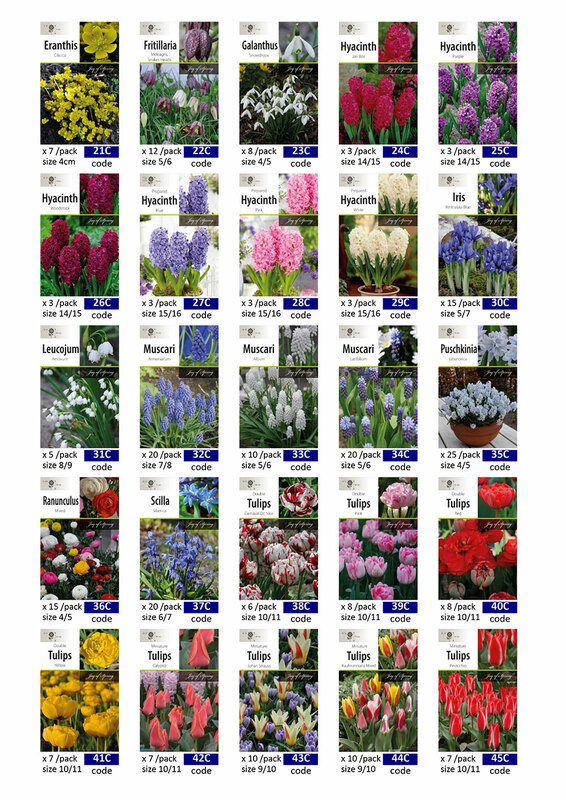 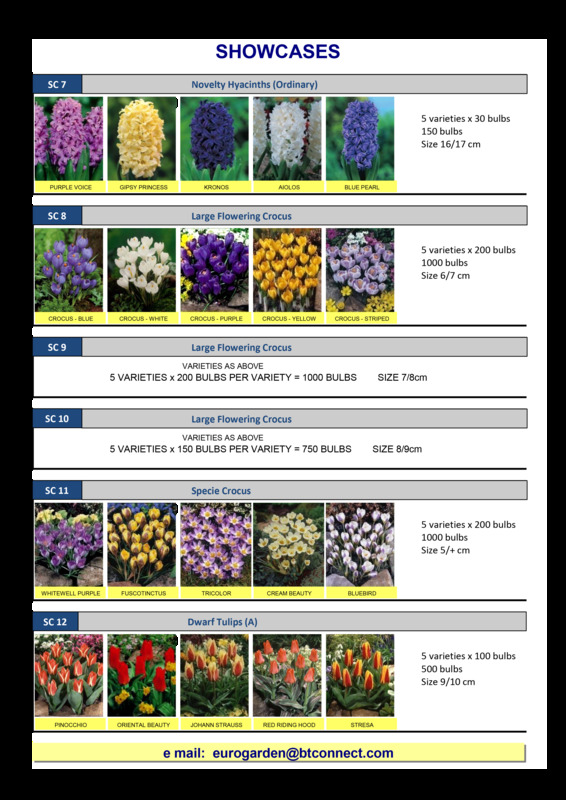 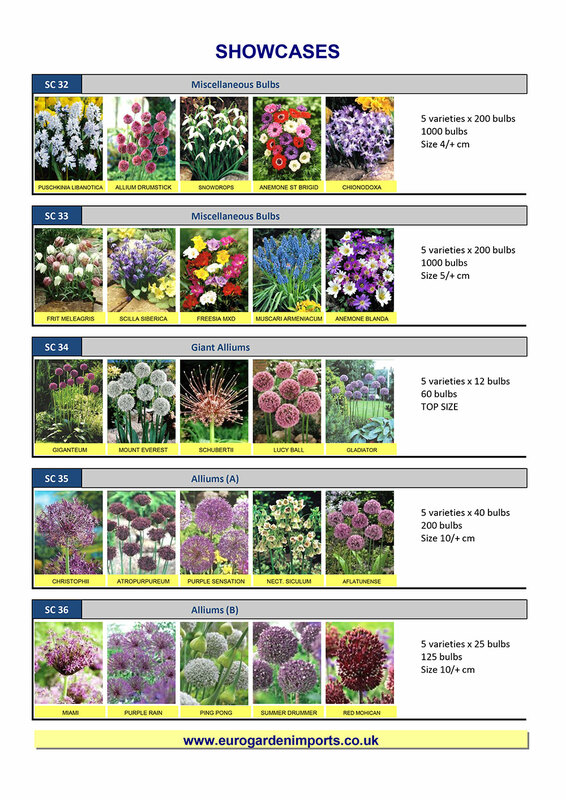 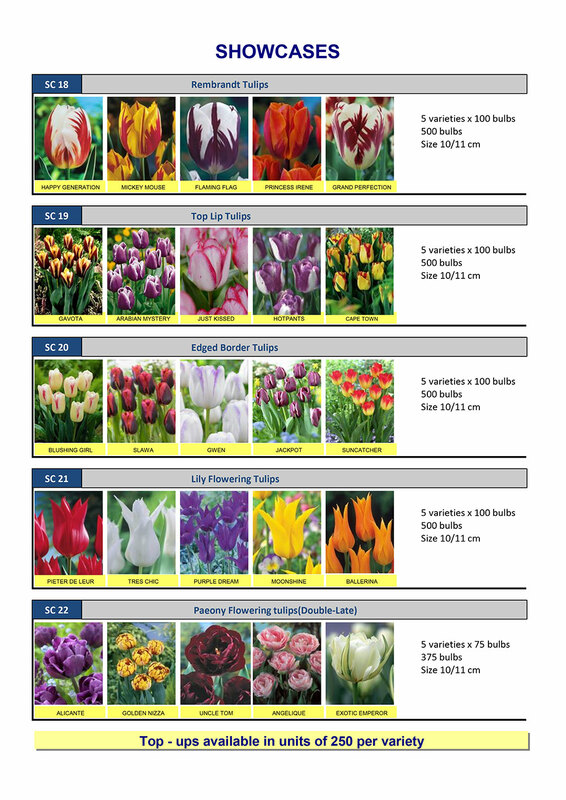 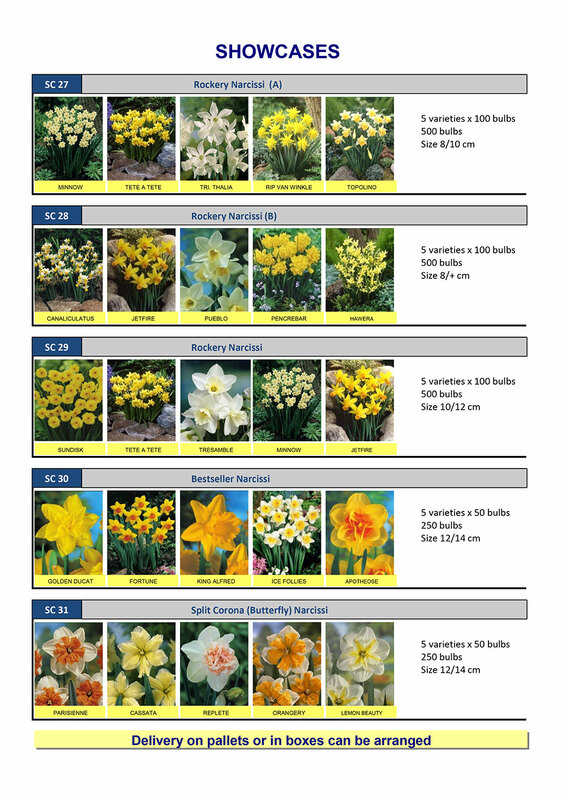 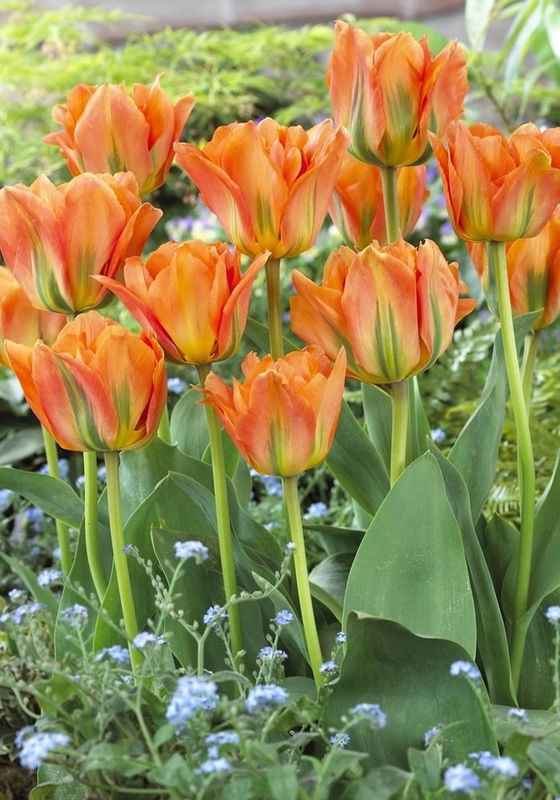 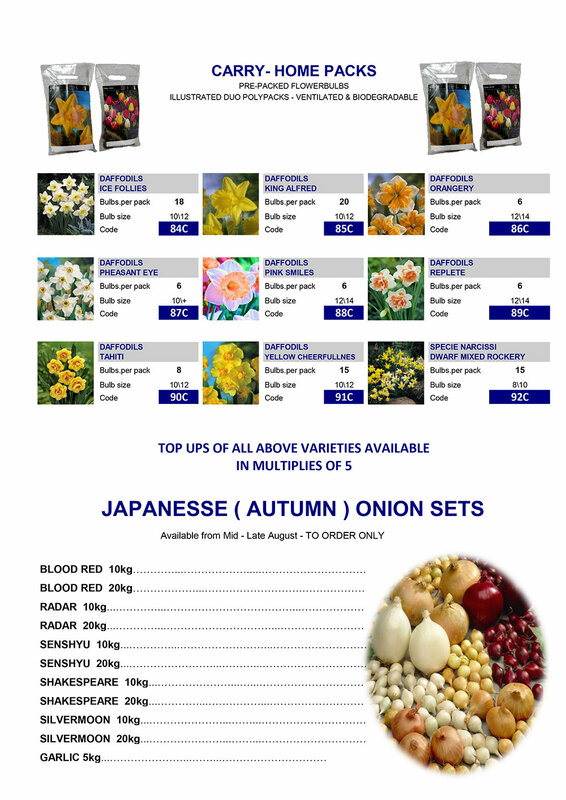 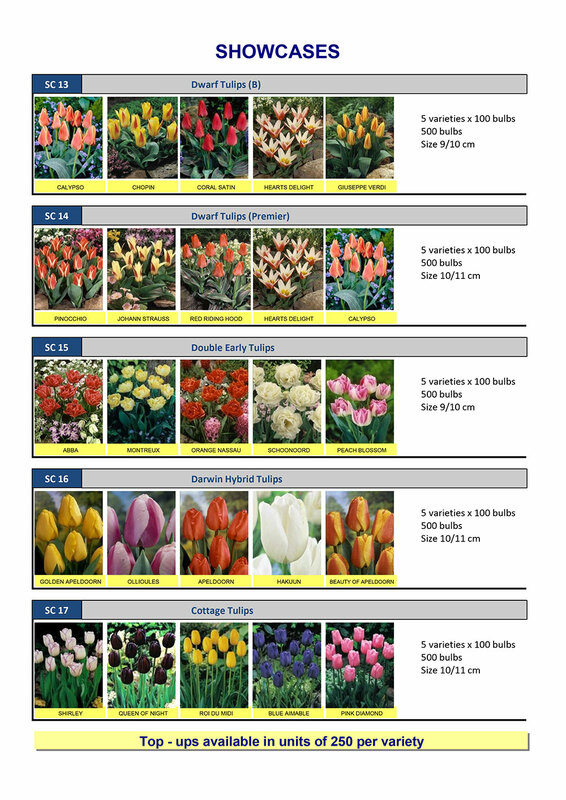 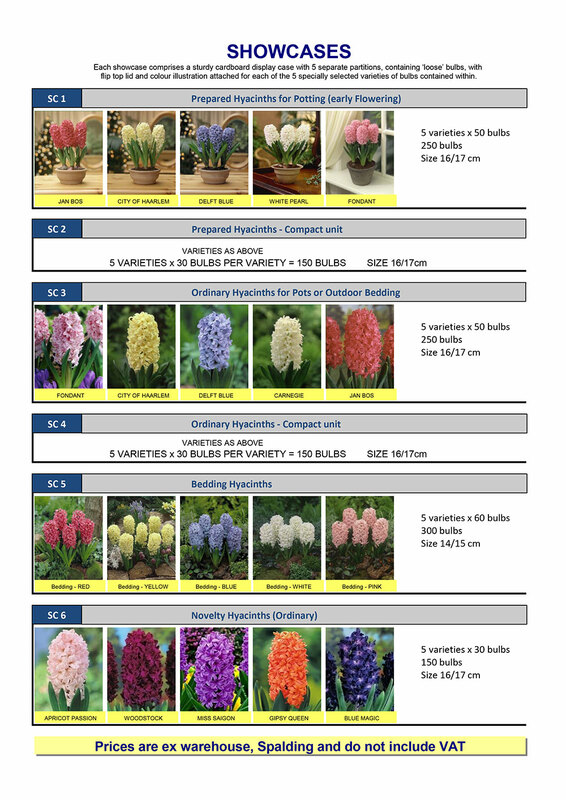 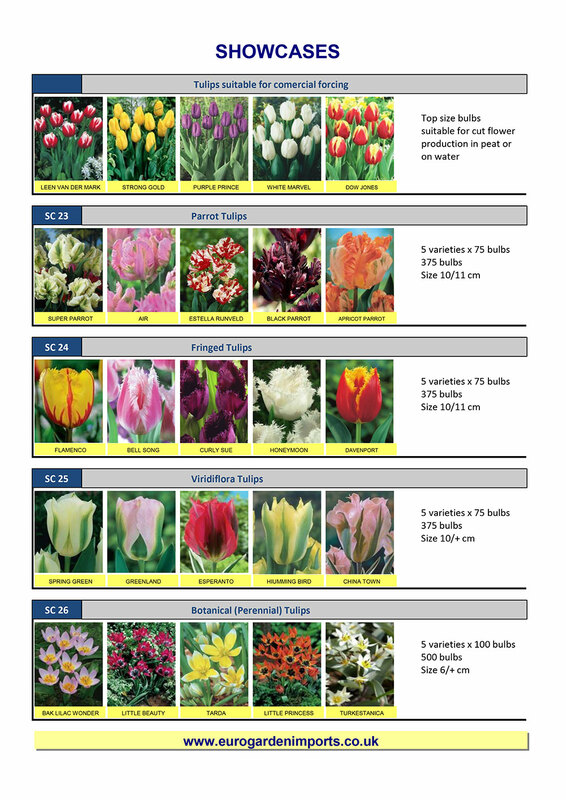 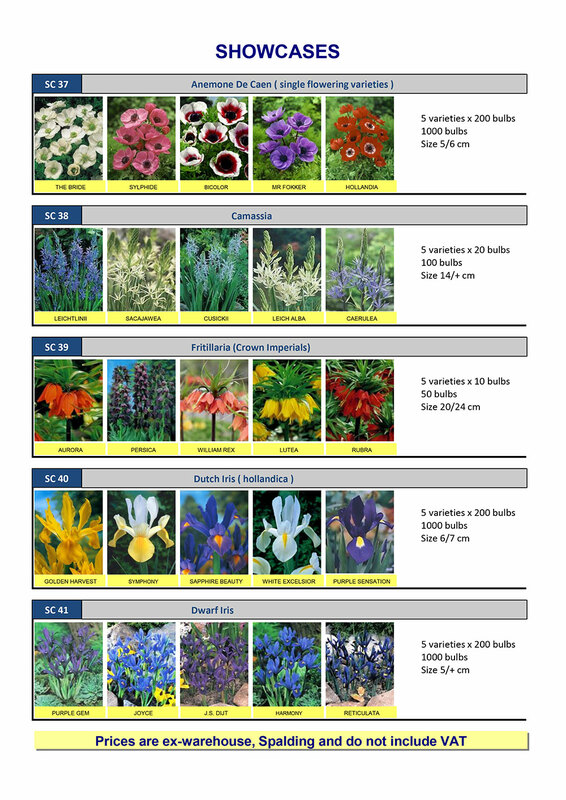 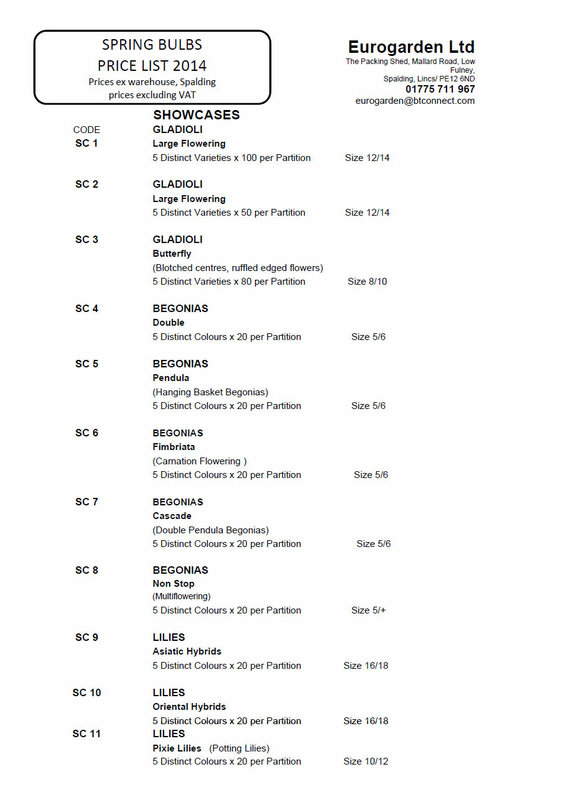 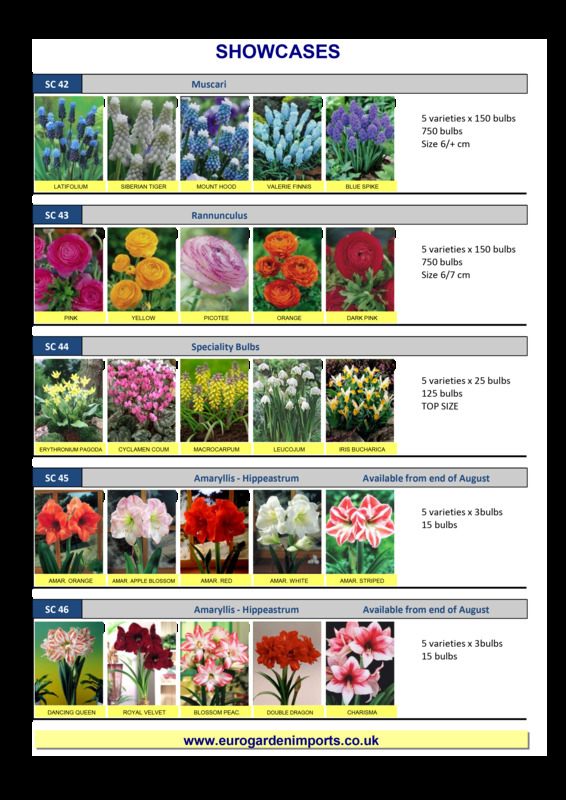 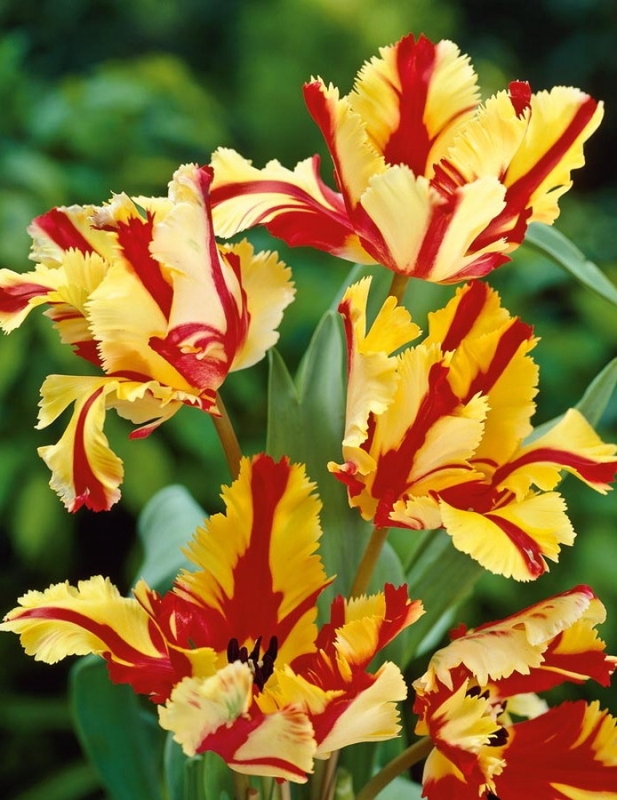 Eurogardens' product range is offered through two seasonal catalogues per year. 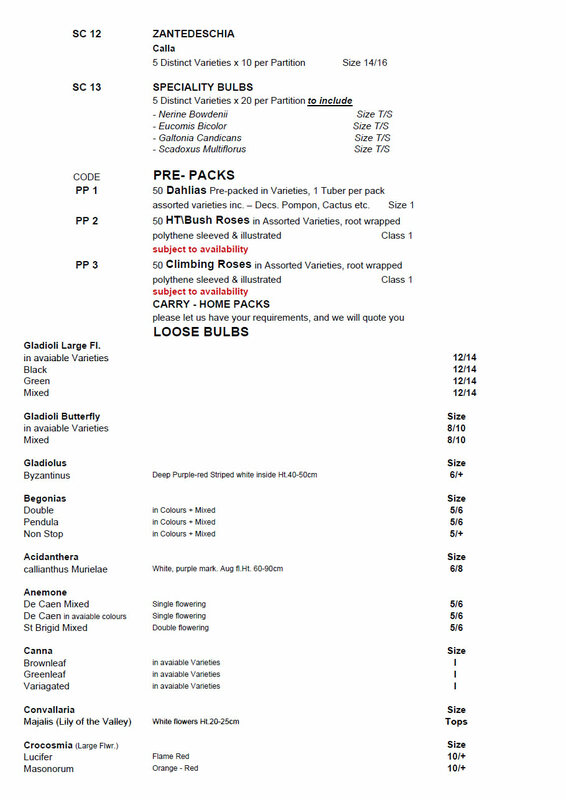 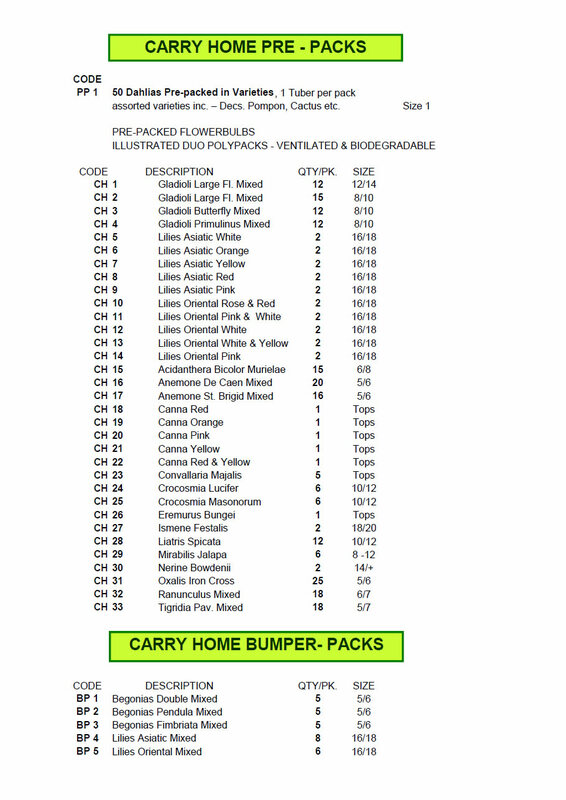 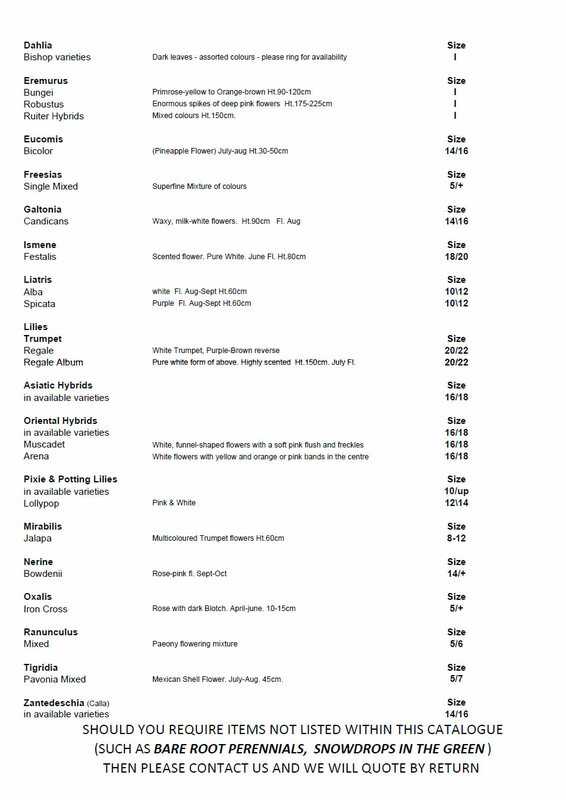 All prices stated are ex-warehouse; exclude VAT, with carriage extra. 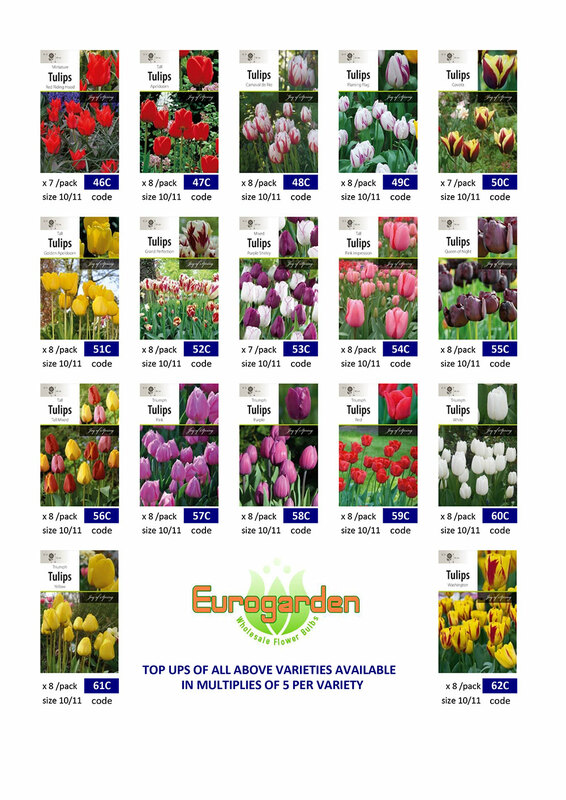 Based in Spalding, Lincolnshire, traditionally the heart of the U.K. flower bulb industry, Eurogarden was formed in 1990. 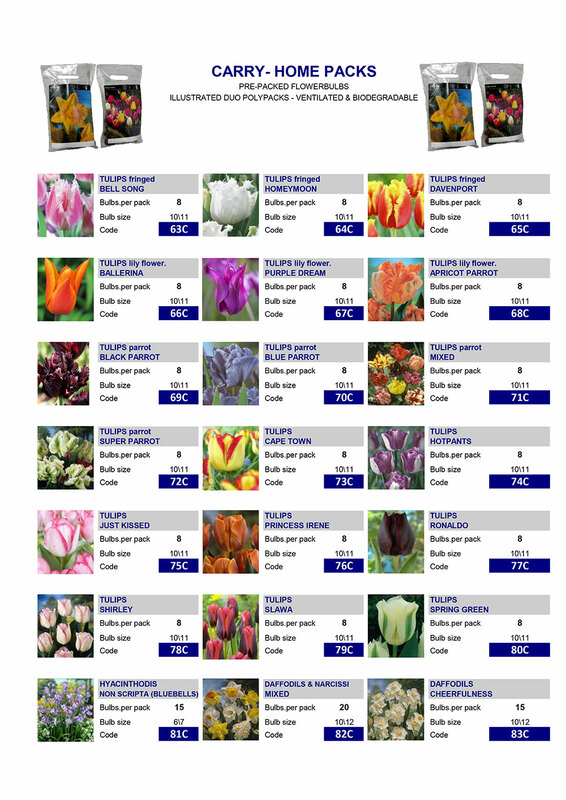 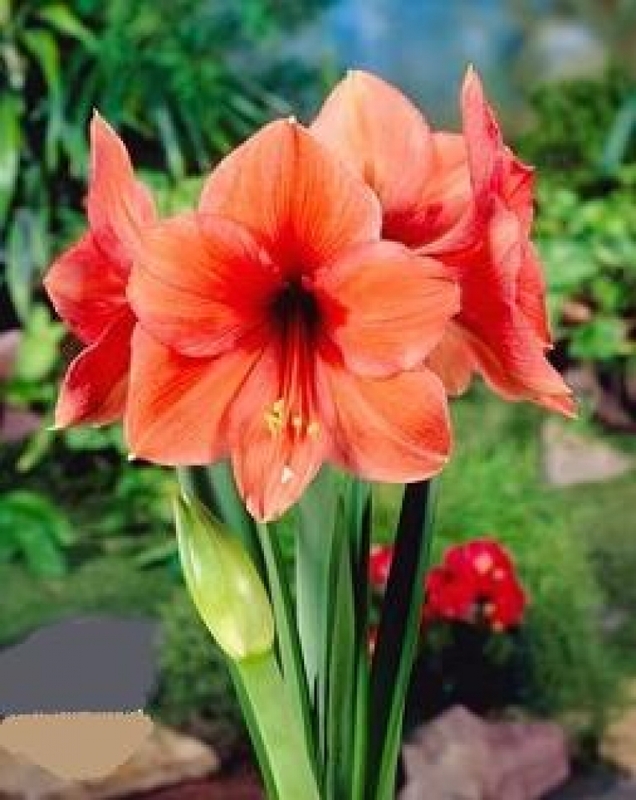 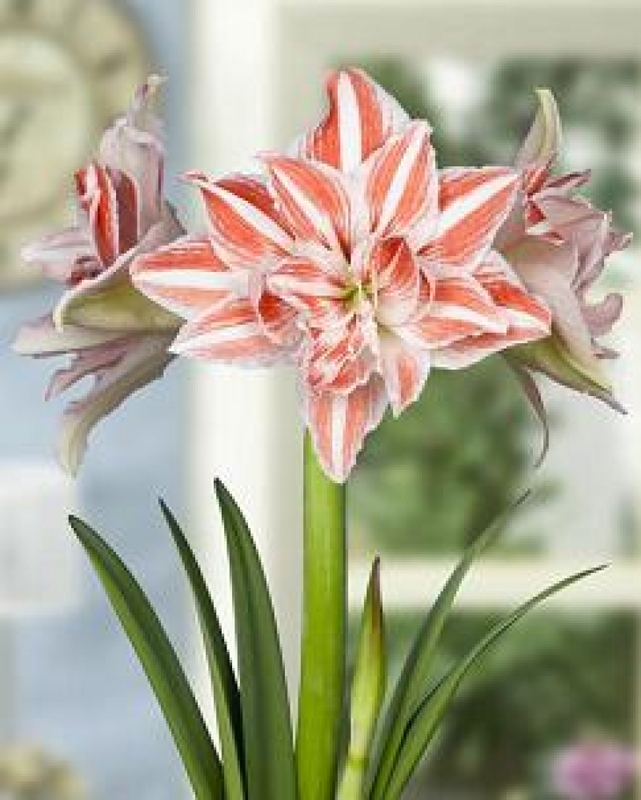 Over the years we have developed an extensive network of reputable suppliers throughout Europe who are able to satisfy the company's mission of sourcing the finest quality bulbs at the best possible prices.